The “Baby Tridents” are in stellar form. 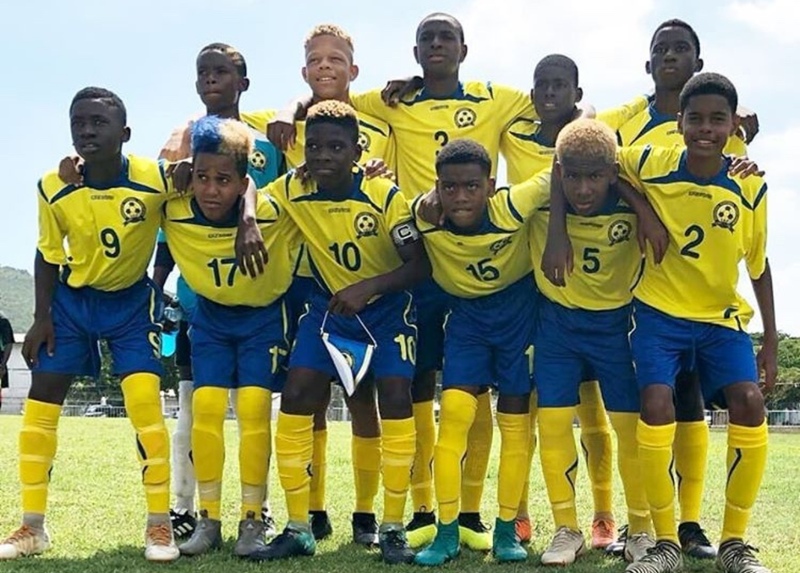 The Barbados U14 Boys football team registered their second victory in as many matches in the Caribbean Football Union (CFU) U14 Challenge Series last Monday at the University of the West Indies (UWI) Jamaica Football Federation Captain Horace Burrell Center of Excellence. 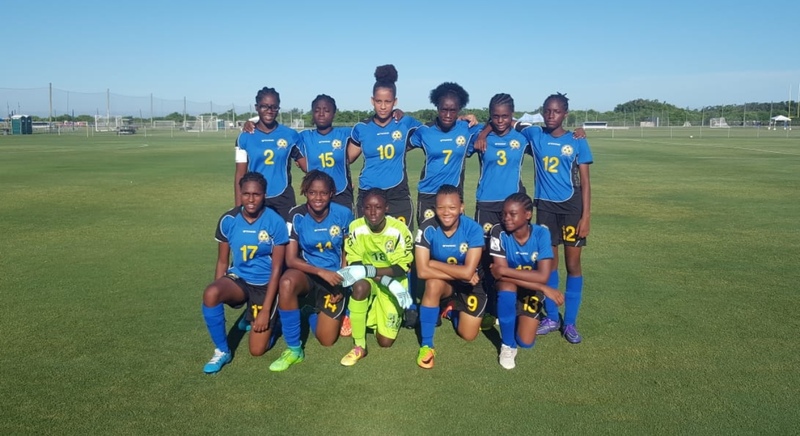 After easily dismissing the British Virgin Islands (BVI) 4-0 in their opening encounter, the Tridents displayed resilience and perseverance en route to a 1-0 victory over Suriname. The first-half was even with few goalscoring opportunities created by either team, resulting in a 0-0 score at half time. 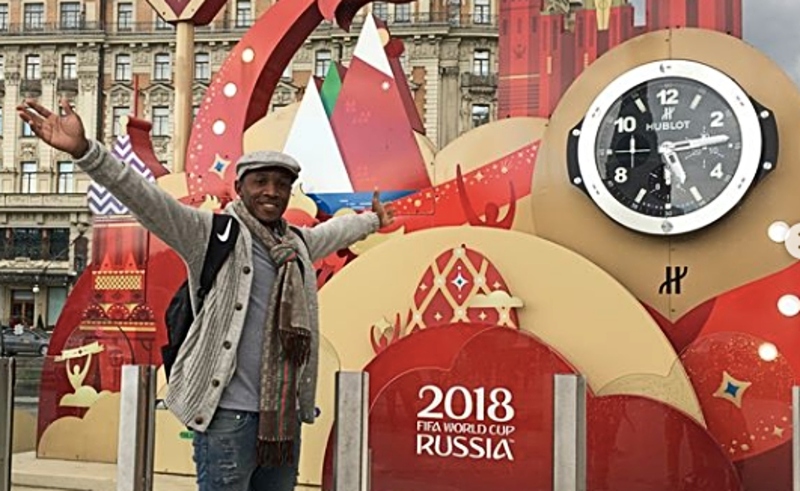 Barbados earned a corner in the 49th minute, which was curled into a dangerous area by midfield magician Nadre Butcher from the left; Suriname defenders froze and Khamani Cox reacted quickest to blast the ball into the roof of the net from six yards. 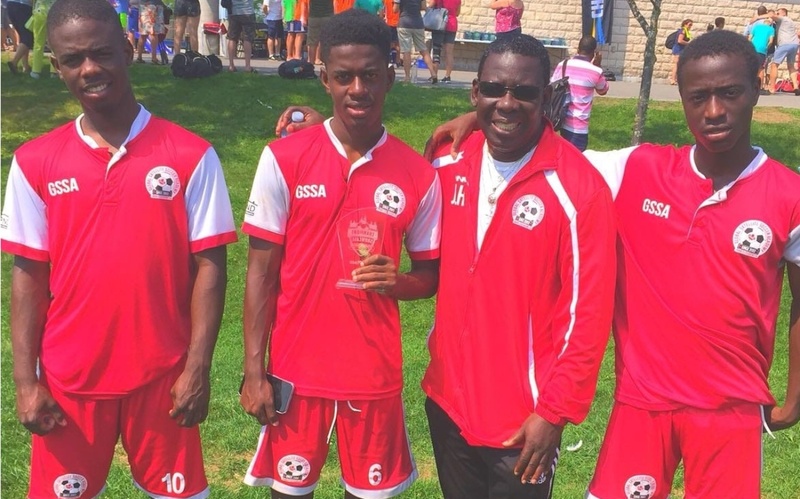 Cox’s second goal of the tournament earned his team three points as they sit aloft Group F with a perfect score of six points from two matches. The Tridents now look forward to their next encounter against the “Spice Boys” of Grenada on Wednesday.